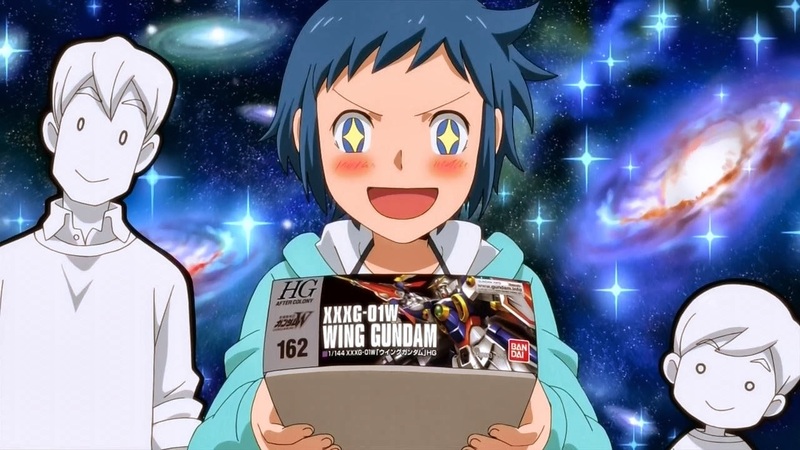 To this day, I'm still surprised with the way how the original Gundam Build Fighters series turned out. When the project was announced in 2013, my gut feeling told me it was going to be a disaster. While I didn't mind its premise about people using model kits to fight each other, my concern was with the director since he worked on No. 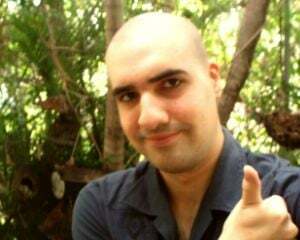 6, one of Bones' weaker titles. After I watched the anime, Build Fighters became my favorite mecha series of 2014 since it felt like a mix between Custom Robo, Yu-Gi-Oh! Duel Monsters, and Zoids/ZERO. At the same time, they did a good job with having the cast's love for Gunpla kits resonate with the viewers. Also, it was great to see classic Gundam characters like Ramba Ral living in a peaceful setting. If you were able to control your obession with building robots, then your desire for plastic units may return when GundamInfo streams two Build Fighter titles next month. The first one is Gundam Build Fighters: GM's Counterattack, which focuses on Sei being in an exhibition match. From there, things start to get messy when he fights an unknown gang. In terms of the kits, Sei will show off his Build Strike Cosmos and Star Burning Gundam. Based on the latter's name, it might be the predecessor to Build Burning Gundam from the show's sequel, Build Fighters Try. For now, we'll have to wait for the episode's release on August 25. Thankfully, we have Gundam Build Fighters: Battlogue airing on August 4, so we can set our GP Base sooner than expected. The anime will focus on Meijin and Allan doing some test battles. Since I loved Tatsuya's first unit, I'm looking forward to seeing his new model, the Ballistic Zaku, in action. 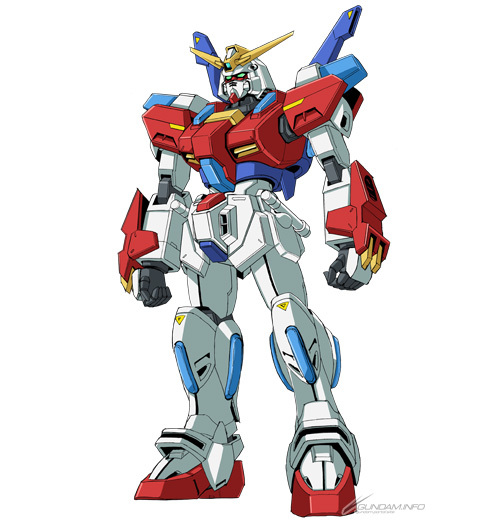 While Allan used an F-91 in the series, he'll be using an altered Reborns Gundam called Reversible Gundam when he teams up with Meijin. With the tests being related to a system used to help people who're terrible at controlling model kits, I'm curious to see how this factors into their experiment. Seeing that we get to see Sei partake in a fight without Reiji's help, my blood is burning over the excitement of seeing more Build Fighters Season 1-related content. One thing for sure, BACK-ON's music for GM's Counterattack will prepare me for this joyful ride.